How to submit URL to Google? It doesn't work any more. We can not submit URL to Google just like the previous method. So.. how to do it right now? Hot to submit an URL to Google search engine? It said we can use 'submit a sitemap' or use the "fetch as Google tools". If you click both of those link, it will redirect your page to Google Search Console. You can skip both of the or you can read it latter and follow the guidance in here. How to submit URL to Google now? The "submit url" feature was very handy before. It speed up the indexing process of our URL in Google search. By submitting the URL to Google search, it help Google to crawl our URL and put it in the search engine result. I think most of blogger normally use this feature to make their post or article indexed by Google search instantly. 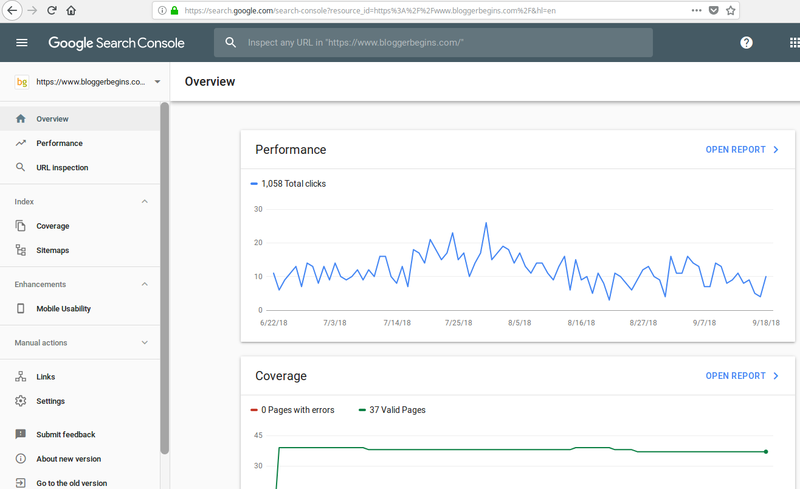 For you who actively blogging or at least try to be active blogger, should know about Google Webmaster and Search Console. This Google facility enable us managing our property (which is our web or blog) relating with the Google search feature. 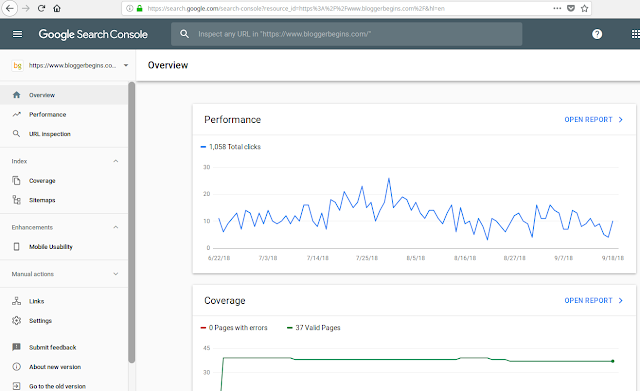 We can monitor our Google search performance using Google Search Console. To inspect your URL, you should copy your URL into the search console and click the search button. For example i copied one of URL in this blog and see the result after clicking the search button. Below is the result. If your URL has been indexed by Google, there will be green check mark appeared with 'URL is on Google' text. The same other way, if your URL has not been indexed by Google, there will be no green check mark and the text will said "URL is not on Google"
For example i will put the wrong URL and see what the Google Search Console will say. Below is the result. I use the same URL above with additional "-x" on the last URL. The trick to submit URL to Google is here. You can submit your URL to Google by clicking the Request indexing above. Wait for a while and check again your URL. If you are succeed, you will see the green check mark and "your URL has been indexed by Google" text. Your blog now is ready to compete with your blog competitor to get number 1 in SERP. You will get something like this below after submitting the URL into Google search console. So for recap, after Google remove the feature to submit URL directly in the web, right now to submit URL to Google we have to use "new search console" of Google. By using URL inspection tools we can check whether our URL has been indexed or not. If our URL has not been indexed, we can use "request indexing" button. By doing so, you has submitted your URL in Google search. Just wait few moment and you will find your URL has been indexed. I hope my experience will help you to get your URL indexed by Google very quick and improve your blog performance. Thanks for reading and please share to the people that needs this information. 0 Response to "How to submit URL to Google"